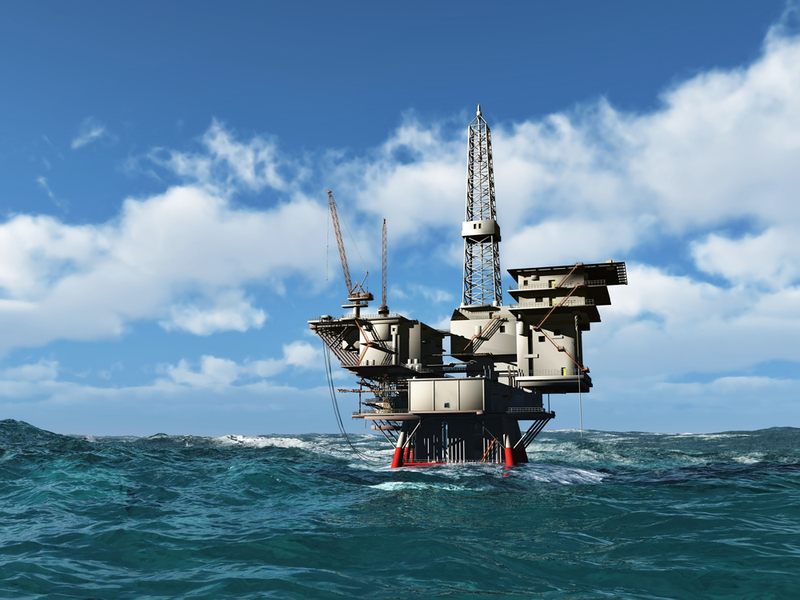 The Atlantic hurricane season’s peak is approaching, bringing along with it a threat to ongoing oil and gas exploration and production efforts in the Gulf of Mexico. The National Oceanic and Atmospheric Administration is predicting an up to 58% increase in hurricane activity this year over the 30 year average, and with 23% of US oil production situated in the Gulf, this is reason for added attention to safety until the end of October when weather systems originating from Africa and the Caribbean begin to subside. BP and Marathon Oil both began evacuating offshore facilities in the Gulf yesterday in preparation for possible cyclones this weekend. Weather agencies across the eastern US are keeping a close eye on tropical storm Erin, which may gain strength in the days ahead. Oil and gas companies have begun evacuating personnel from facilities in the US Gulf of Mexico (GoM) as a storm approaches. Evacuation of nonessential personnel from BP’s four production platforms has commenced, and BP-contracted drilling rigs have temporarily stopped operations as a precaution, BP said in an update from its storm center website. However, oil and gas production at BP-operated platforms continued. The National Hurricane Center said there is a 50% chance for the system to become a tropical cyclone during the next 48 hours. Marathon Oil also announced Thursday morning that it is evacuating nonessential personnel from its GoM facility and will continue monitoring the situation. The Ewing Bank platform is located about 209 km (130 miles) south of New Orleans, according to the company’s website. “Marathon Oil’s operated production has not been impacted at this time,” the company said in a storm update posted on its website. Meanwhile, Tropical Storm Erin was moving away from the Cape Verde Islands, traveling west-northwest, at 11 a.m. Aug. 15, according to the National Hurricane Center. Forecasts showed the storm continuing in this direction, possibly strengthening during the next 48 hours. Maximum sustained winds, at the time, were near 40 mph.